Set up a game of indoor volleyball or an outdoor tennis match with help from this Multi-Use Standard. 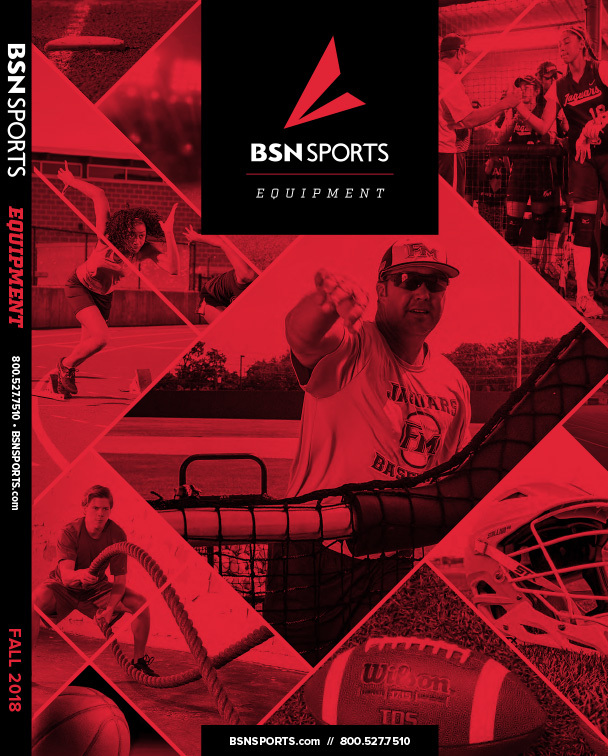 It's easy to attach a volleyball, badminton or tennis net using the standard's two single ring slides, so your team can start warming up for a game or get a feel for serving and spiking. 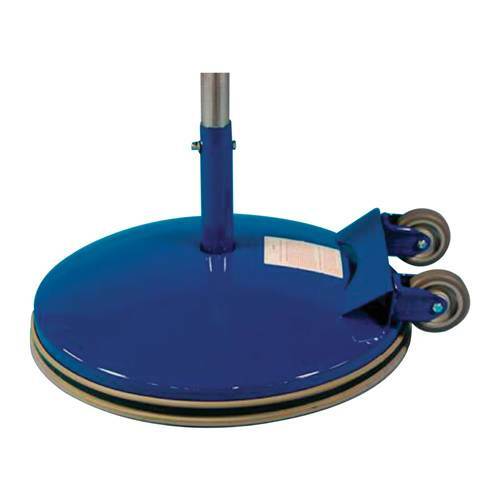 When the season is over or the gymnasium needs to be cleared to make room for another activity, the standard's integrated wheels simplify take-down, while the non-mar rubber rim makes sure scratches and scuff marks don't form on flooring during transport. Assembled Product Width : 24 in. Pole Thickness : 1.75 in.